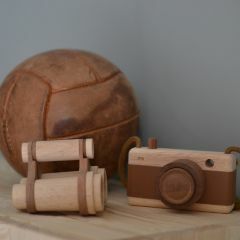 Fanny and Alexander, little treasure that came straight from Argentina. 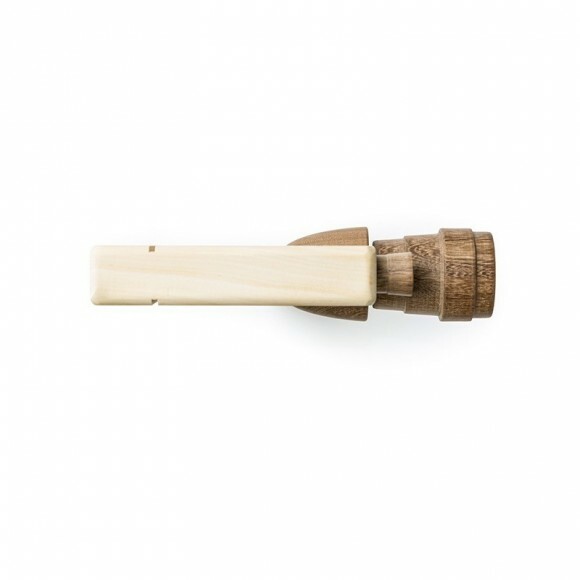 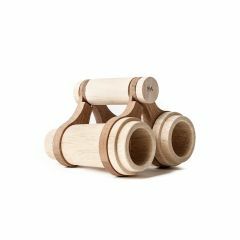 We love their retro wooden toys, and they are timeless and last a long time. 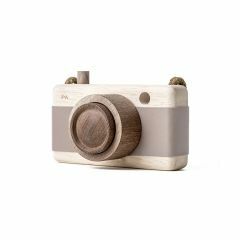 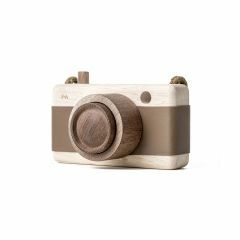 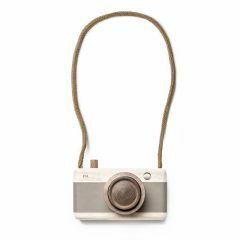 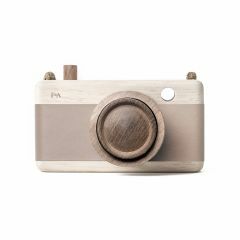 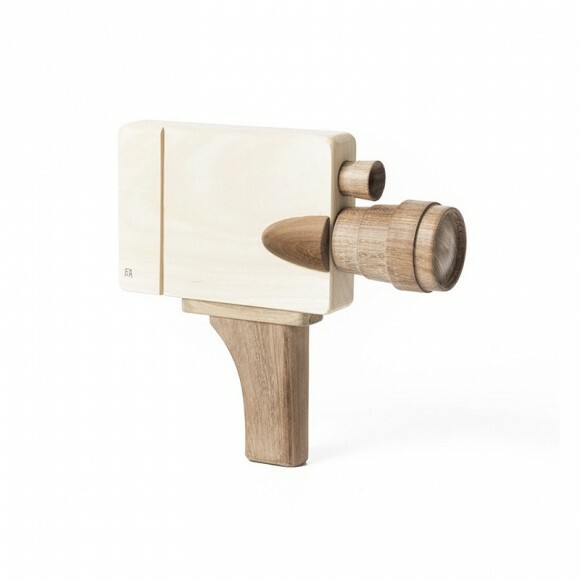 Your children will play with the Wooden Tool Set and the camera for hours and hours. 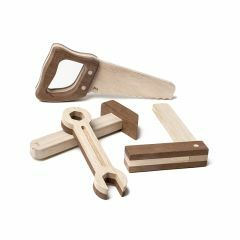 They are toys that are at the same time easy to manipulate, elegant in design and very sturdy. 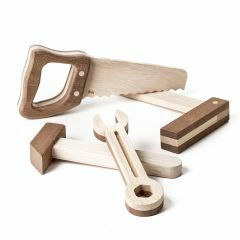 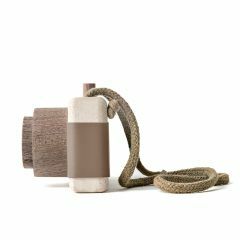 Fanny and Alexander is a responsible brand that uses regional wood and works locally. 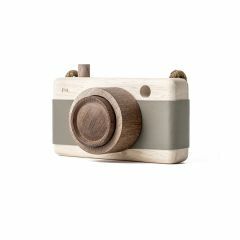 Within the selection, you will find beautiful bags with animal or floral patterns that will please both girls and boys.